British singer Alison Moyet had a spectacular 2013 with the release of her comeback album the minutes. The momentum of that recording has now carried over into minutes and seconds, her first-ever live album, drawing from songs off of the minutes as well as old favorites from her solo career and tenure with Yazoo. Not surprisingly, Moyet performs several of the solid tracks off of the minutes, including “Changeling,” “When I Was Your Girl,” “Filigree,” and “Horizontal Flame.” Interestingly, a couple of the hits have been reworked – tracks like “Ordinary Girl and “Is This Love” are reinterpreted as subdued ballads that contrast from their more uptempo original versions, and it’s refreshing to hear those in that light. The performance of Yaz’s ballad “Only You” doesn’t depart too much from the original studio version but one could hear a subtle difference. On the other hand, Moyet performs faithful versions of “This House” and “Winter Kills” – both of which are emotional and powerful – as well as the Yaz dance classic “Situation,” which closes out the set. Moyet’s vocals have lost none of the gritty soul after 30-plus years since Yaz, providing the perfect counterpoint to the lush electronic-dominated atmospherics of the music. 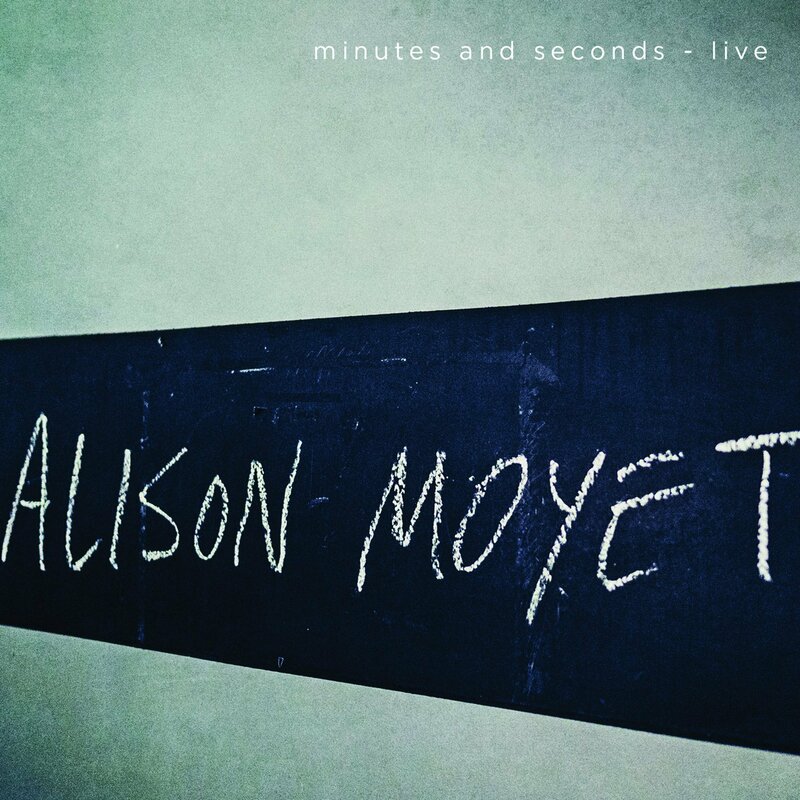 minutes and seconds is a fine overview of Moyet’s career onstage past and present, and proof of what a compelling live performer she continues to be.